Weigh-in Wednesday 1.13.16 | In It to Lose It! In It to Lose It! Woot! 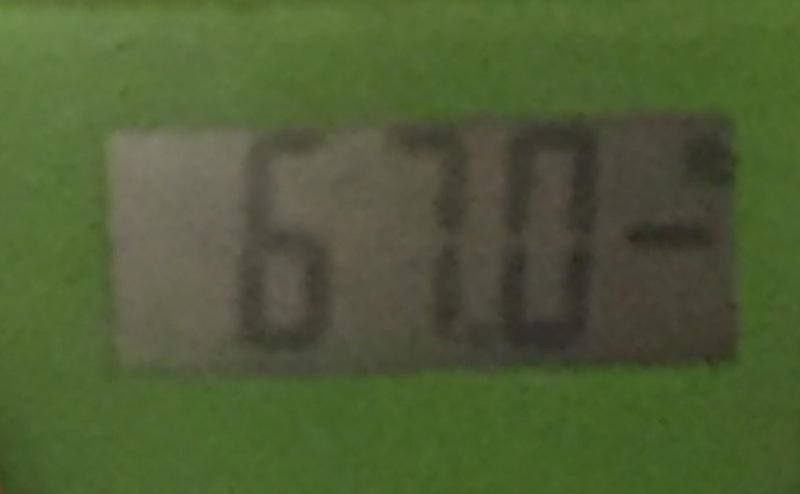 That’s a loss of 0.6 lbs! Yay. I think this is officially the lowest I’ve ever weighed on my blog, at 169.0. Into the 160s, woot! Like I said in my last post–I’m not really trying SUPER hard at this point to lose more weight. I’m just combining eating smartly with working out, and will take it from there. If I happen to lose weight along the way, that’s cool too! Dude, you are so rocking maintenance! You go girl (and I promise to email you soon). Work has been cray.